As most of us are aware, prepositions in English can be tricky to get the hang of in general. 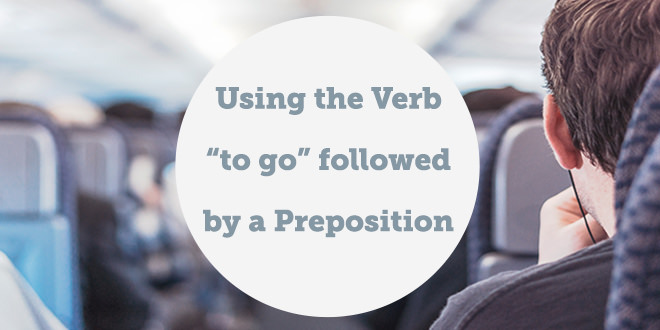 In today’s post, we are going to look at the verb “to go” and when we need to use prepositions after it. When do we need prepositions with the verb “to go”? The preposition “to” is very common after the verb “to go” when we are referring to places. It is impossible to cover every preposition eventuality here, however another common preposition which comes after the verb “to go” is “on”. 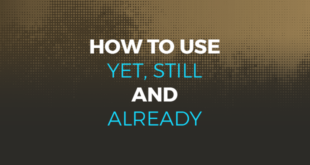 This can be used to describe the placement of an object or indeed the the length of time which something takes. Mirrors usually go on walls. In addition to the preposition “on” which comes after “to go”, the preposition “through” can also be used in several situations depending on the context of the sentence. It can be literal and mean “pass by somewhere”, “be angry at someone” and “look for information in a certain place”, among other things. On the way to the airport, we went through the city on the train. 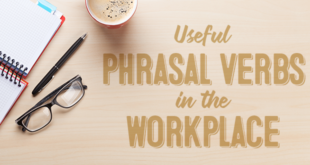 It is very important to remember that after the verb “to go” if you wish to have a noun, then it is very likely that you will have to have a preposition. The context of the sentence will determine which preposition is accurate however. Learn the meanings of the prepositions with the verb “to go” little by little as there are far too many to learn at once. Sign up for free today and check out our course and unit 118 for more handy hints and tips. Are you having preposition problems? 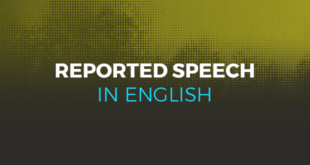 Let @abaenglish help you! Maybe I go on excursion next time.